MOSCOW (Reuters) - Russia's largest oil company could take over and renovate a ruined palace once used by the tsars, under draft legislation provisionally backed on Tuesday by lawmakers. The bill, approved by lawmakers in its first of three readings, seeks to save thousands of dilapidated listed buildings by creating a mechanism for investors to take them over in concession deals in return for undertaking costly renovations. Rosneft, which is headed by Igor Sechin, a close ally of President Vladimir Putin, has long sought to rent the Ropsha Palace southwest of St Petersburg as part of a long-term deal. The once lavish palace, set in parkland, served as a residence for Russia's imperial Romanov dynasty before the 1917 Bolshevik Revolution and was later nationalised. It has suffered several fires since the 1980s and has slowly fallen into ruin. Deputy Culture Minister Alla Manilova, who championed the bill in parliament on Tuesday, said she would discuss the possibility of a concession deal with Rosneft for the palace. Concession deals allow a company to operate a business or facility, but the state retains ultimate control. In this case, specific terms between the government and company in question would be drawn up on an individual basis. "We haven't discussed it yet, we will discuss it because it has to be their decision," she told Reuters. She added that renovations could cost over 5 billion roubles ($75.54 million). 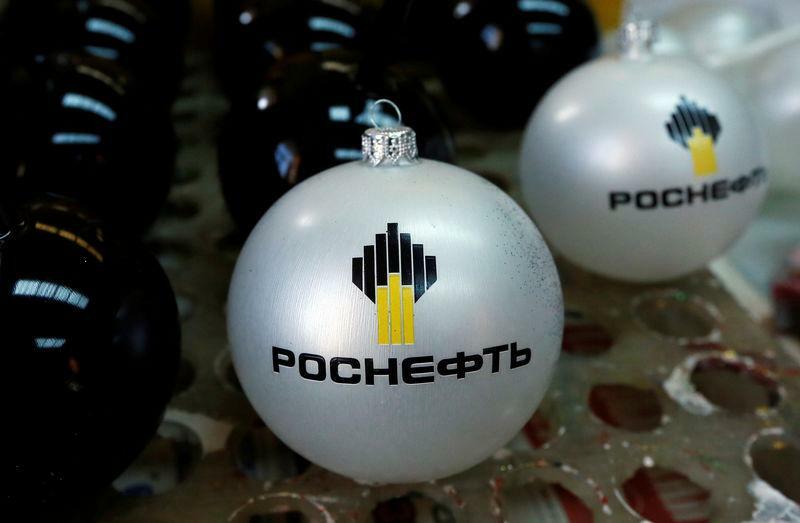 Rosneft did not reply to a request for comment. It was not clear how Rosneft might be able to use the site under a concession deal. Asked if Rosneft would be able to use the site as its own residence, Manilova said: "Why not! It's a wonderful palace." She added that it could also serve as a venue for receptions but probably not as a head office, adding: "Not an office of course, in such cases something more is done." Lawmaker Alexander Sholokhov said a concession deal determines what function the site concerned must serve after its renovation. "If it says in the agreement that it has to be a museum, then it has to be a museum," he said.